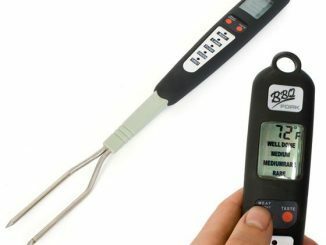 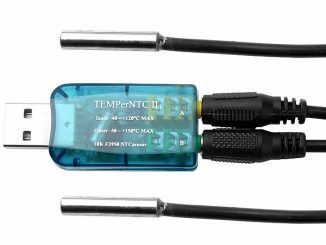 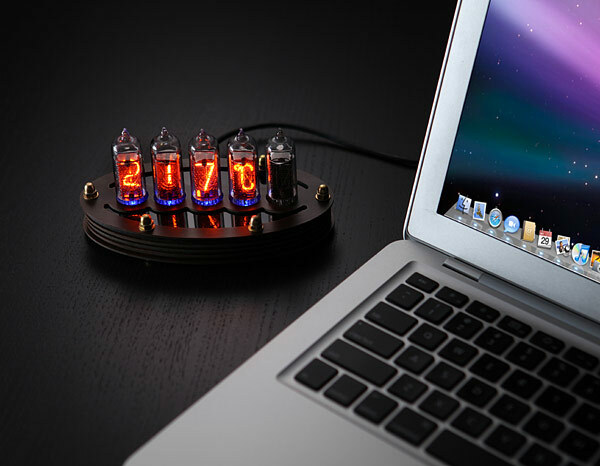 Fans of Nixie Tube creations are going to want this DIY Nixie Tube Thermometer Kit for sure. 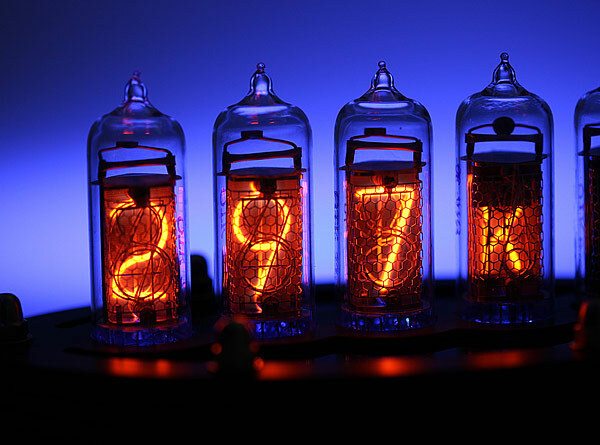 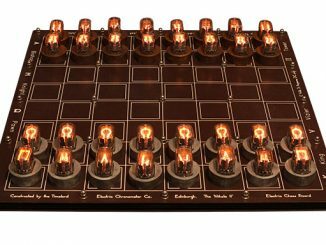 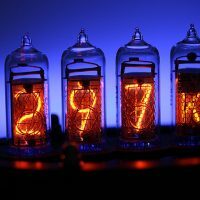 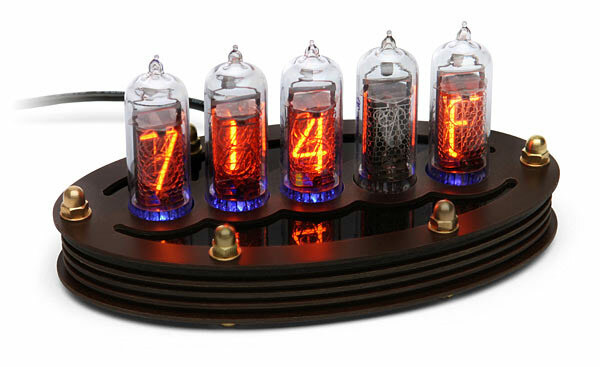 Nixie Tube clocks just plain look amazing. 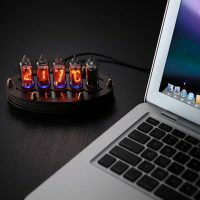 If you have some soldering experience, this limited edition DIY kit is a must have. 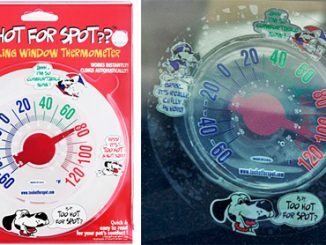 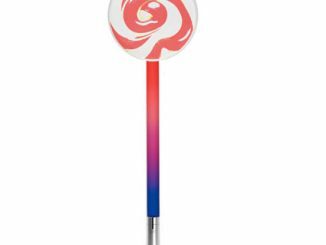 There is no thermometer cooler than what you see here. 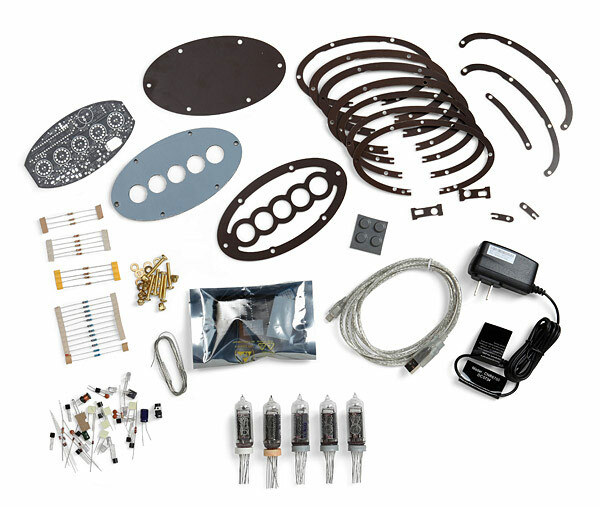 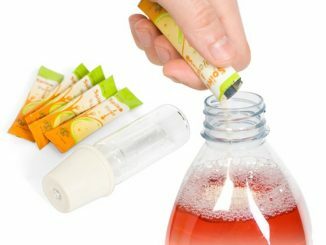 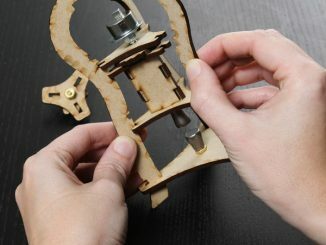 You could even use the kit to build something entirely different and unique if you wanted to. 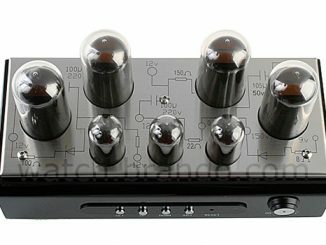 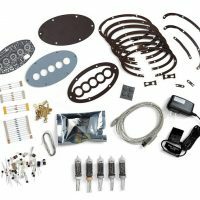 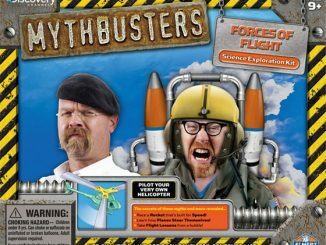 This kit is pretty awesome for $179.99 from ThinkGeek.com. 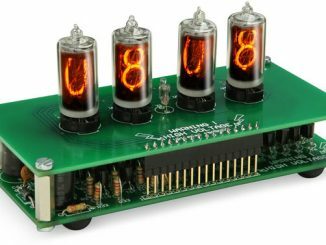 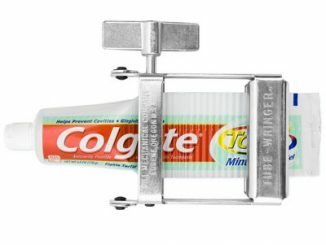 It makes a great gift for the DIY geek.